Very well composed, i like the framed u used, harmonious pic. Красивая семейка и рамочка красивая! Very well composed, excellent details. Beautiful diagonal composition, details and colors! Excellent trio capture Olesya ! 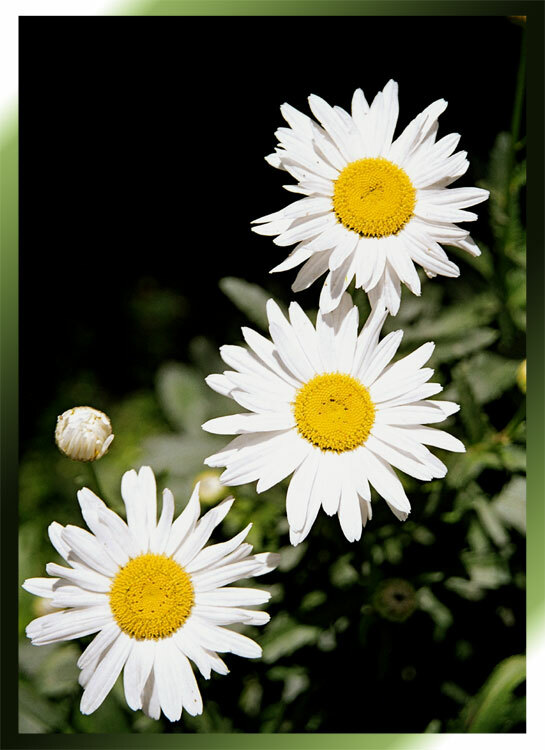 I am not sure that I love the framing...but I love the composition of these wild asters.